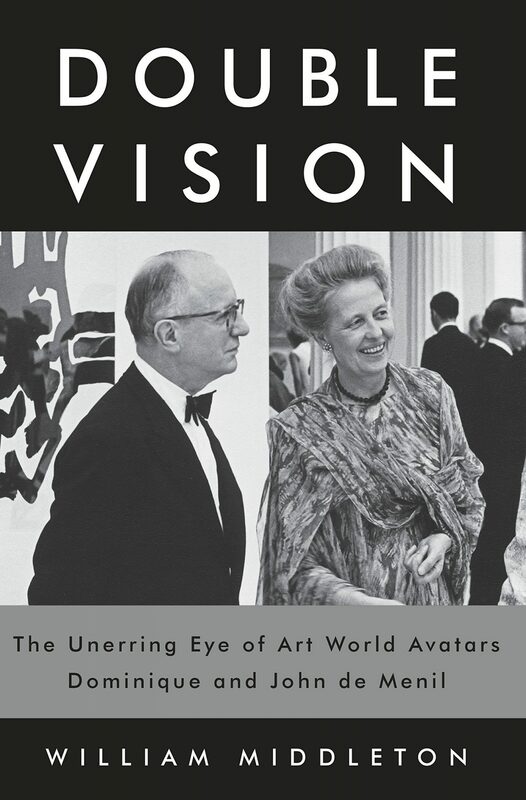 This erudite and vigorously researched new biography of the the de Menils, chronicles the Houston-based cosmopolitan couple renowned for their philanthropic endeavors and a bequeathed art collection that forms the core of their namesake museum. Double Vision takes the full measure of the de Menil’s achievements, the well-known apotheosis of which is the Menil Collection, the masterpiece of a museum designed by Renzo Piano that opened in their adopted hometown in 1987. TBD: The Book Club plans an overnight trip to Houston to visit the Menial Collection in February. If time permits, we will also visit the Rothko Chapel, Cy Twombly Gallery, the Contemporary Arts Museum/Houston Center for Photography, The Houston Museum of Fine Arts and other cultural institutions. More details to be announced.